Ethiopia - 90 days in prison just because they care! Bloggers and journalists are suffering in prison. Opposition leader Andargachew Tsege has appeared on Ethiopian state television, following his disappearance from Yemen last month. 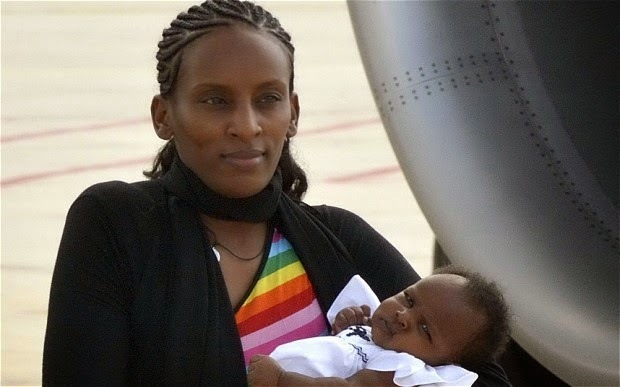 His UK-based wife Yemi Hailemariam told the BBC she was shocked to see him on television. Yemen arrested Andargachew while he was in transit at Sanaa airport, and secretly handed him to Ethiopia. In 2009, Andergachew was sentenced to death in absentia for planning to assassinate government officials. Andergachew, a UK national, denied the charge. He is secretary-general of Ethiopia's banned Ginbot 7 movement. Ms Yemi said it was difficult to see footage of her husband. "I switched it off quickly. I couldn't watch it," she said. Ms Yemi said the UK should demand the immediate release of her husband. "If they want to try him, they must go through the proper channels," she told the BBC. Ginbot 7 says Andargachew had been on his way from the United Arab Emirates to Eritrea when he was detained at Sanaa airport. The Foreign Office has been accused of failing to act to prevent theextradition to Ethiopia of an opposition leader facing the death penalty. 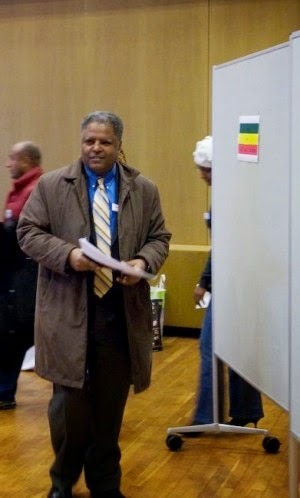 Andargachew Tsige, a British national, is secretary general of an exiled Ethiopian opposition movement, Ginbot 7. He was arrested at Sana'a airport on 23 June by the Yemeni security services while in transit between the United Arab Emirates and Eritrea. "The British knew he was being held in Yemen for almost a week but they did nothing," said Ephrem Madebo, a spokesman for Ginbot 7. "We are extremely worried about Mr Andargachew, because the Ethiopians kill at will." 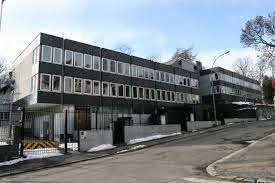 The Foreign Office, which called in the Yemeni ambassador earlier this week, said it was urgently seeking confirmation that Andargachew was in Ethiopia. "If confirmed this would be deeply concerning given our consistent requests for information from the Yemeni authorities, the lack of any notification of his detention in contravention of the Vienna convention and our concerns about the death penalty that Mr Tsege could face in Ethiopia," the Foreign Office said in a statement. 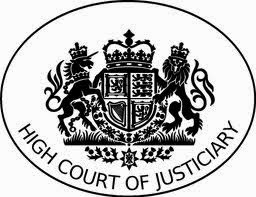 It added: "The UK opposes the death penalty in all circumstances as a matter of principle … We continue to call on all countries around the world that retain the death penalty to cease its use." 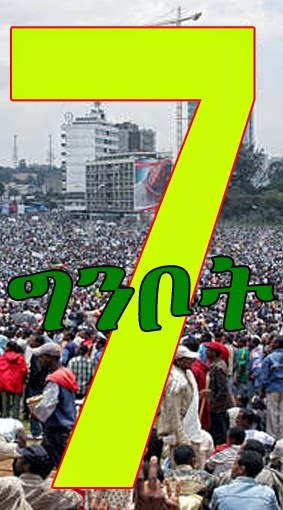 Ginbot 7 is among the largest of Ethiopia's exiled opposition movements. The party was founded by Berhanu Nega, who was elected mayor of Addis Ababa in 2005. 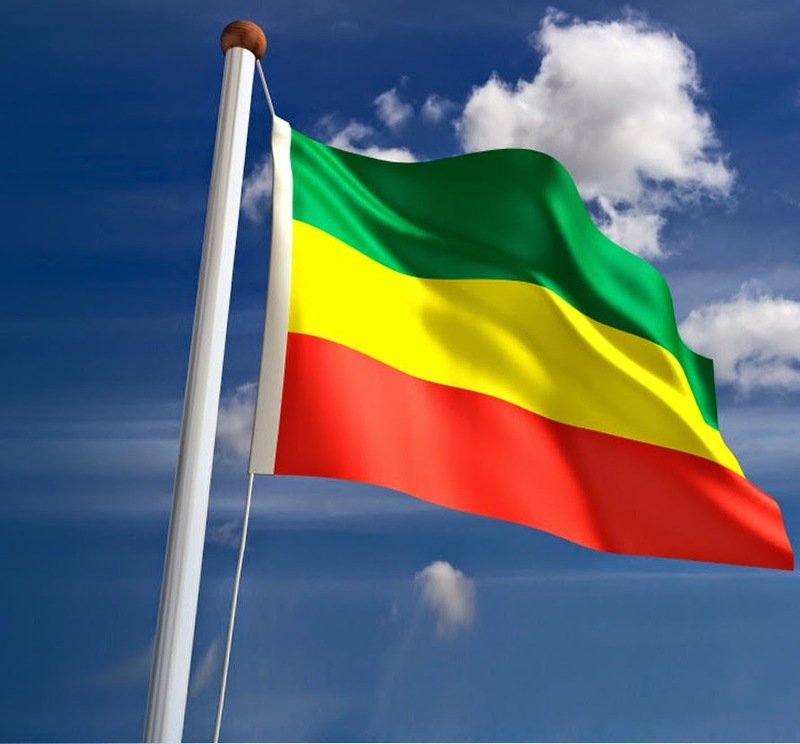 Refusing to accept the result, the prime minister, Meles Zenawi, declared a state of emergency, which was followed by days of protest and clashes on the streets of the capital. Berhanu Nega was jailed, and founded Ginbot 7 on his release. Accused of attempting to overthrow the Ethiopian government, he and Andargachew Tsige were sentenced to death in absentia. Ginbot 7 was declared a terrorist organisation. 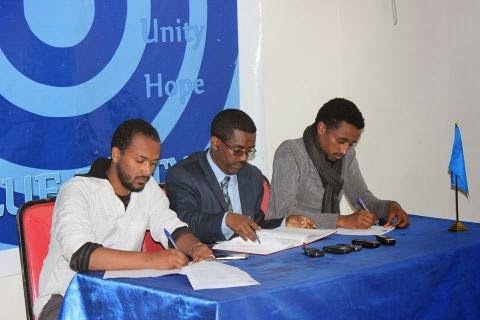 The party says it stands for the peaceful end to what it describes as the Ethiopian dictatorship. Andargachew was travelling to Eritrea, which has clashed with Ethiopia since a border war between the two countries ended in June 2000. 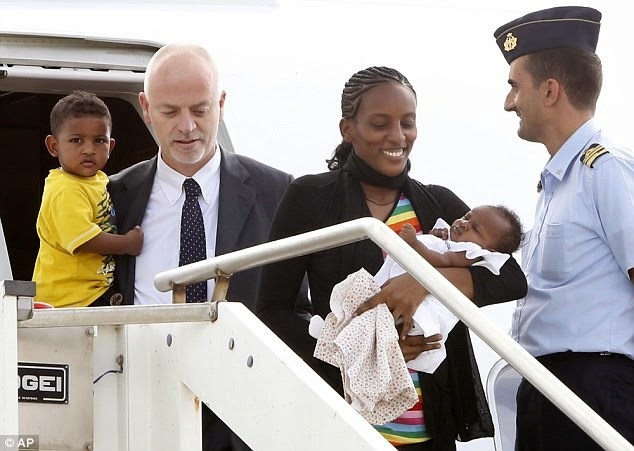 The Eritrean authorities host a number of exiled Ethiopian movements, including some attempting to overthrow the Ethiopian government. Ana Gomes, a Portuguese member of the European parliament who led the EU observer mission to the 2005 Ethiopian elections, has written to William Hague, calling on the UK foreign secrertary to intervene on Andargachew's behalf, saying: "I urge you now to do the utmost to ensure the release and protection and his return to the United Kingdom as soon as possible." በሀገራችን የዋሃን ንፁሃን ምንም የተደበቀ አጀንዳ የሌላቸው መውጫ መግቢያቸው የሚታወቅ (ዞን 9 መጥቀስ ይቻላል) በግፍ ታሰሩ።በክርስትና ስም እኛ የቤተክርስቲያን ነን እያልን ቃል ያልተነፈስን ወዮልን! በሀገራችን ሰዎች በዘራቸው እና በቋንቋቸው ብቻ እየተለዩ ከኖሩበት ስፍራ በግፍ ተባረሩ (ሐረር፣ወለጋ፣ጉርዳፈርዳ፣ጅጅጋ፣ወዘተ) አይናችን እያየ በክርስትና ስም እኛ የቤተክርስቲያን ነን እያልን ቃል ያልተነፈስን ወዮልን! የሀገራችን ድንበር እየተቆረሰ ለባዕዳን በሙስና እና በሀገር ክህደት ተቸበቸበ።በክርስትና ስም እኛ የቤተክርስቲያን ነን እያልን ቃል ያልተነፈስን ወዮልን! The people of Ethiopia are Shocked and disappointed over the illegal detention of Andargachew Tsige, Secretary General of Ginbot7 Movement for Justice, Freedom and Democracy by Yemen security forces during his transit flight in Yemen. Mr. Andargachew is an Ethiopian origin and British citizen who has been struggling for prevalence of democracy in Ethiopia. He has devoted himself to the true cause of Ethiopian people, the inevitable desire for democracy. Though foiled successfully, the criminal dictatorial regime in Ethiopia has attempted to assassinate the leader Andargachew in November 2013. 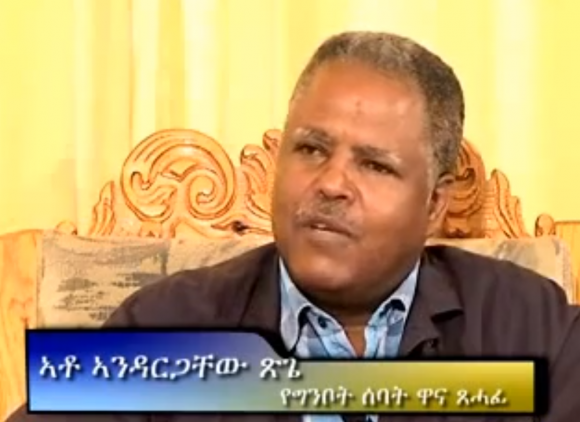 Mr. Andargachew is hero for Ethiopian people and is one of the icons of democracy in the nation. The Senna Security forum that has been signed under former president of Yemen, Ali Abdullah Saleh and former dictator of Ethiopia Melse Zenawi which lead TPLF to establish surveillance base in Yemen for surveillance and phone tapping on Ethiopian opposition has been serious concern for Ethiopian people. The illegal detention of Mr. Andargachew, by Yemen Security forces since June 23, 2014 has no ground and is grave concern for the people of Ethiopia. We urge the government of Yemen to immediately free Mr. Andargachew and the Yemen security forces not to transfer him to the criminal regime in Addis under any circumstance. Yemen has no ground to detain Mr. Andargachew who has been tirelessly working for prevalence of democracy in Ethiopia. We request the government of Yemen to carefully evaluate its long term interest and lasting cooperation with the people of Ethiopia and avoid short termism in dealing with dictatorial regime in Ethiopia. The long historical relationship between the people of the two sisterly nations has endured, in spite of changing regimes, on the basis of mutual cooperation. The people of Ethiopia considers the act of transferring Mr. Andargachew to the dictatorial regime in Ethiopia as direct attack on its long aspiration and struggle for genuine democracy in the nation. We hereby request President Hadi not to take any steps that will jeopardies the long lasting relationship between the people of the two sisterly nations and to order the immediate release of Mr. Andargachew. Thank you in advance for your serious consideration.